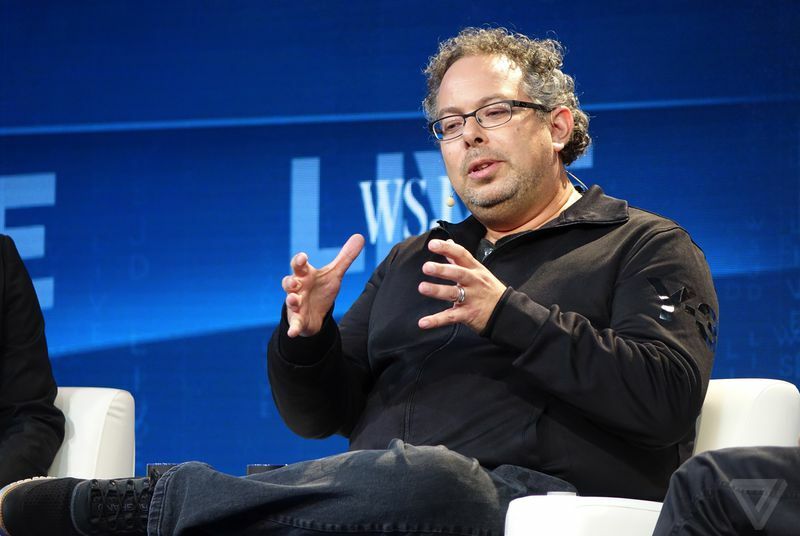 Magic Leap, which has raised half a billion dollars from investors including Google, has been building its technology in secret for years. But it's getting closer to show us its version of mixed-reality computing. "We're actually gearing up to build millions of things," said Rony Abovitz, the company's president and CEO, speaking at the WSJD conference in Laguna Beach, CA. The company is using part of an abandoned Motorola factory in south Florida and is now developing its manufacturing processes, he said. "We're not ready to announce when we're shipping, but it gives you a signal that we're not far," Abovitz said.